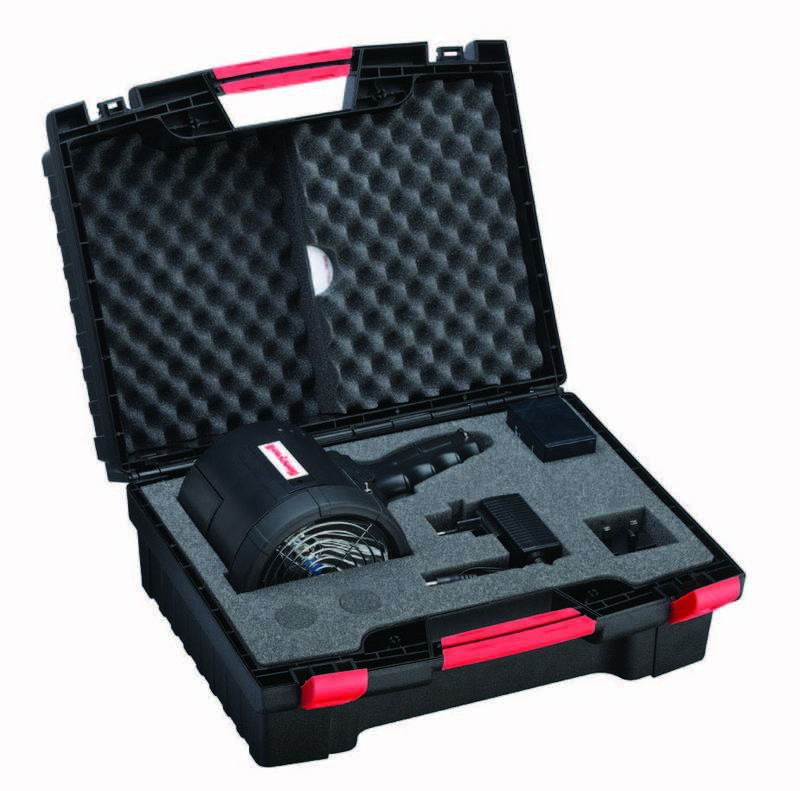 The FSL100-TL (test lamp) is a rechargeable, hand-held IR and UV radiation source that is specifically designed to test Honeywell FSL100 series flame detectors used in safe areas only. The detection range is approximately 4 meters (13 ft). It is supplied in a custom carry case with a dedicated charging unit suitable for mains connection. 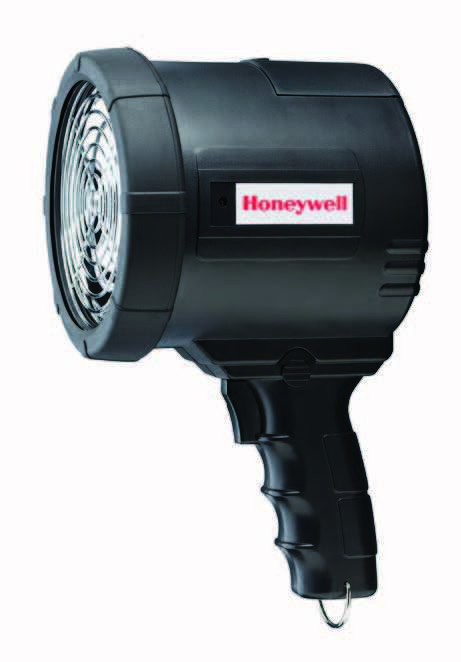 The FSL100-TL test lamp is only compatible with the Honeywell Analytics FSL100 series flame detectors used in safe areas. The test lamp is not approved for use with any other types of detector or location.